Denver, NC (5 July 2018 ) – Bringing the championship points lead and an unforgettable livery that celebrates the nation’s history, the No. 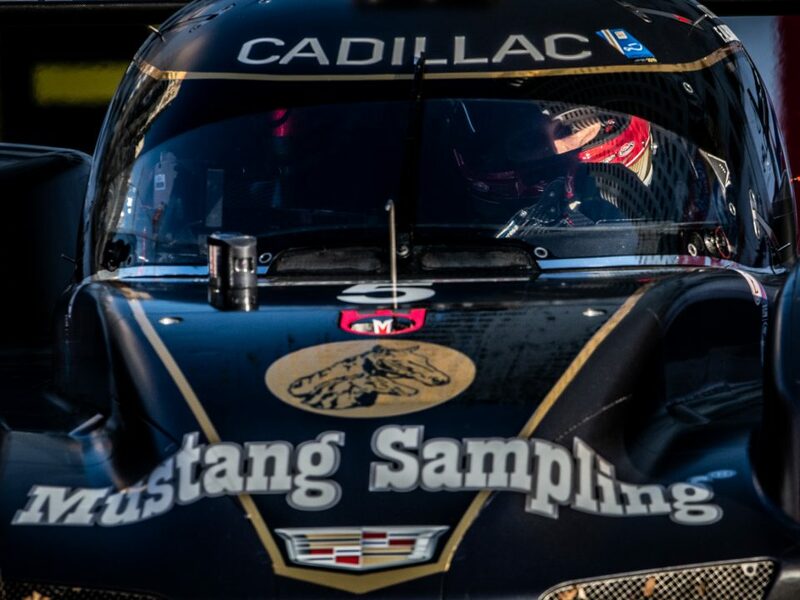 5 Mustang Sampling Racing entry will be back in IMSA WeatherTech SportsCar Championship action this weekend as the series heads north to Canadian Tire Motorsport Park (CTMP). 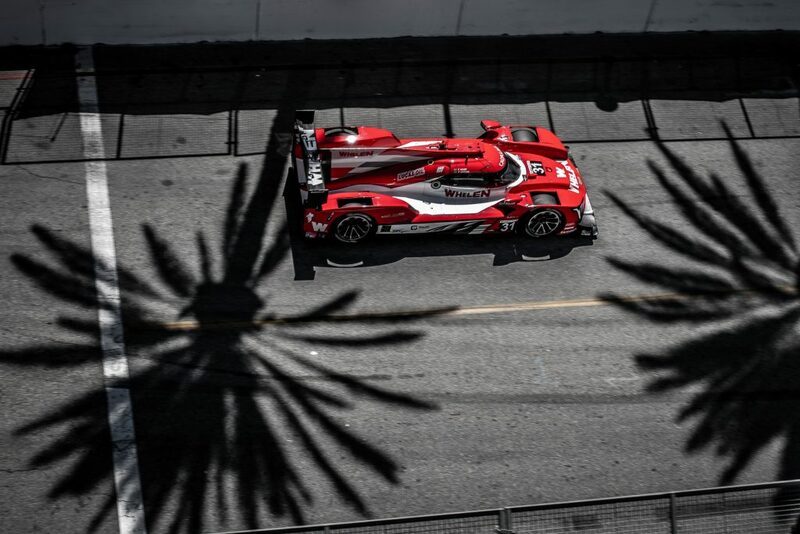 Sunday’s two hour and forty-minute sprint (tape delay race broadcast on FS1 starting at 4:00 PM ET) will once again feature three classes of IMSA competition on the high-speed, ten-turn circuit that is set just over an hour east of Toronto. 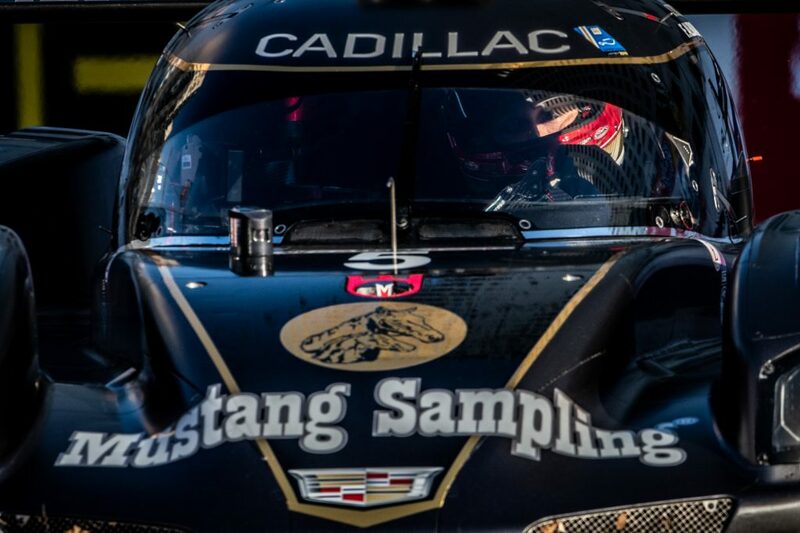 The team will deploy a driver lineup that mixes experience at the track with a debutant, as Christian Fittipaldi will co-drive the patriotic-liveried Mustang Sampling Cadillac Prototype with Filipe Albuquerque, who is making his first-ever start at the Canadian circuit. The visit to CTMP last year saw a potential podium charge slip away after contact from another car sent the Mustang Sampling Racing entry spinning following a brief mid-race rain shower. 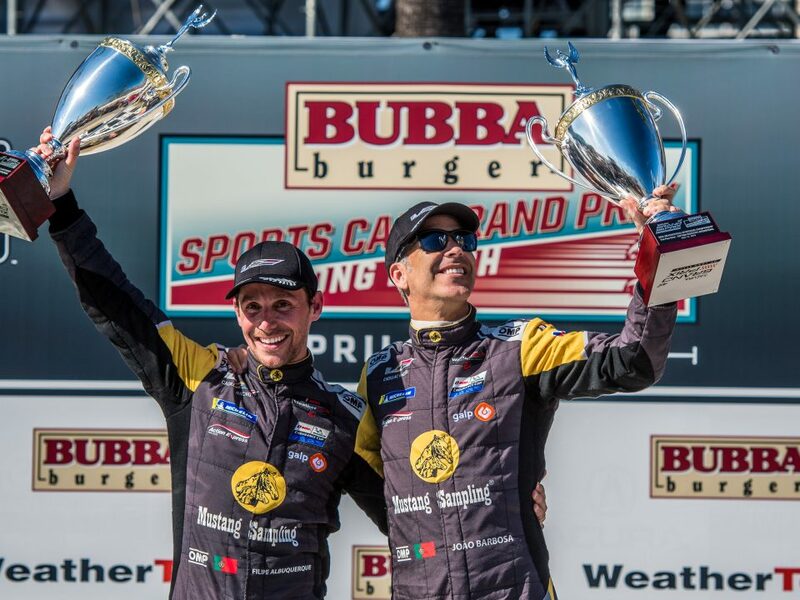 As Barbosa continues to heal from his training injury, Fittipaldi returns to race duty for the sprint weekend as the team looks to score another big win following victories in the Rolex 24 at Daytona as well as the Grand Prix of Long Beach. 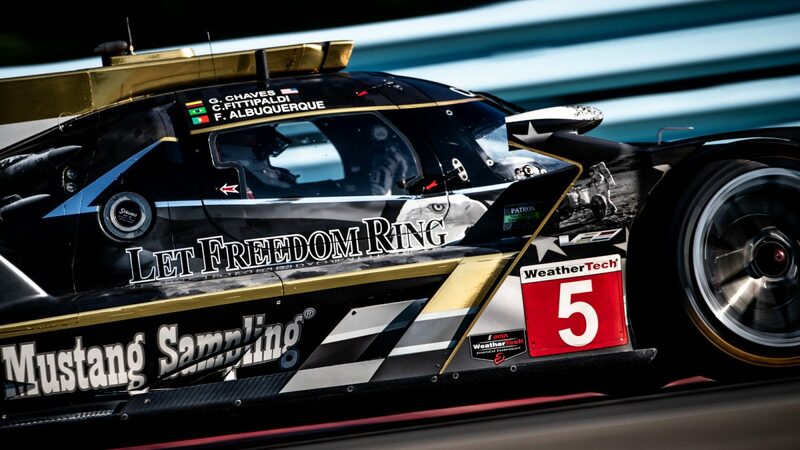 The back to back weekend schedule is also something that Fittipaldi is looking forward to. 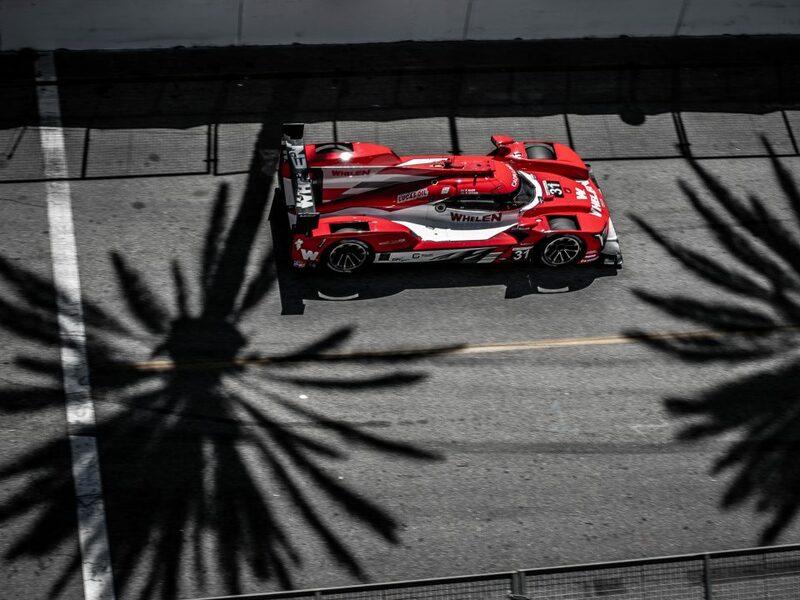 With the 2018 season featuring several new tracks for Albuquerque as he makes his first full-season campaign in IMSA WeatherTech competition, the Portuguese racer has enjoyed learning a series of circuits that are among the best in the world.